For a long time I was looking to build a new cost-effective home lab. Since I acquired my Lenovo Thinkpad W530 with 32GB RAM and 2 x SSD drives in 2013, it was okay for 2 years until the virtual appliances started to consume more and more resources (vRealize Automation 7 virtual appliance 4 x vCPU and 18GB RAM). My first thoughts were to buy a new tower server with dual processor motherboard (just one 10-cores CPU at the beginning) with at least 128GB RAM, 1 x 256 NVMe and 1 x 1TB SSD, and run everything nested. These thoughts had a starting cost of at least $2,000 and I wasn’t sure how good would be the performance. I looked vendors like Supermicro, Dell or HP but like I said the initial cost was high. When I visited their website for first time, they were advertising the Dell PowerEdge C6100 on different bundles. When I saw the picture, the first flash that came into my mind was, HCI (Hyper-Converged Infrastructure). I thought it was the hardware model from Dell for Nutanix, but I was wrong. 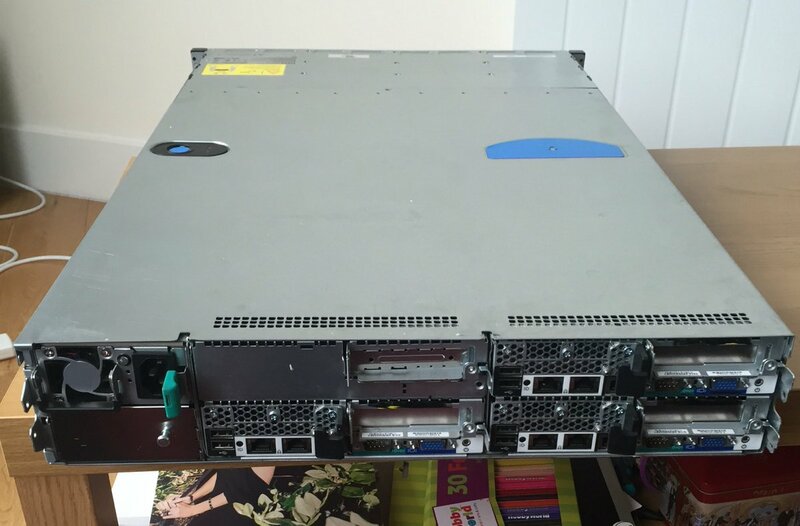 The Dell C-Series is for HPC (High-Performance Computing) and after a bit more researching, seemed like this kind of servers were decommissioned at a famous cloud provider after finish their leasing. After research around few websites of sellers and also the largest C6100 community, I decided to buy a block with 3-nodes like you could see above. The price was £585 (taxes incl.) and to be honest, I think for the kind of hardware you are getting, it’s really worthy. You can find the BoM (Bill of Materials) at the end of the post. 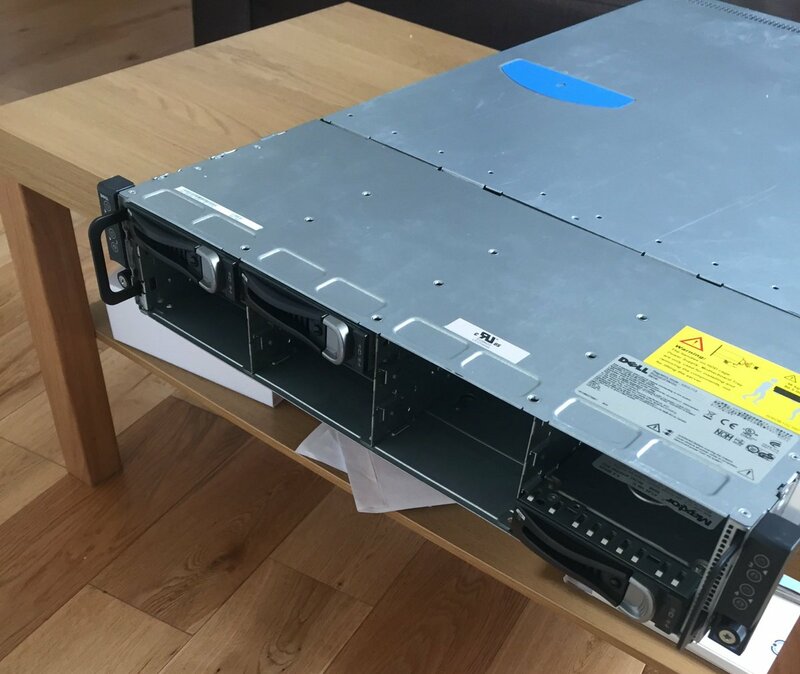 This blog post was just an introduction about the home lab I bought a month ago. In future publications I will show the additional components I bought to increase the specifications and get the minimum requirements and performance to run Software-Defined Storage solutions like VMware VSAN, EMC ScaleIO, or Nutanix Community Edition.